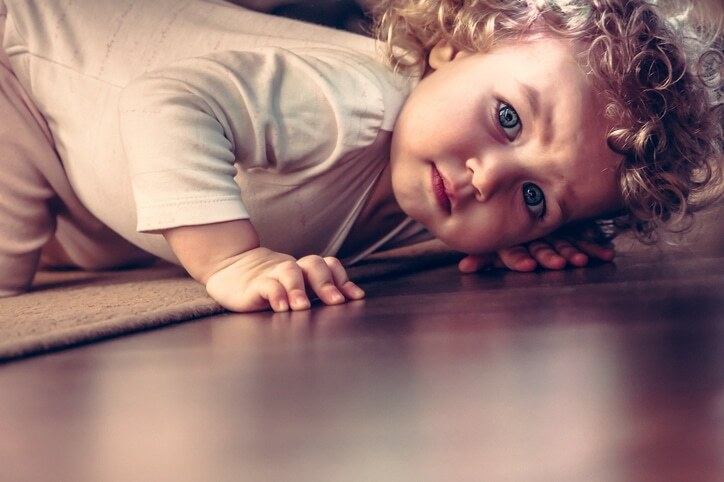 Creatures Under The Bed: Toddler fears about imaginary things and ways to help - Parenting Now! The downside to their busy brains? They don’t come with an “off” switch. At around age 3, the fear of imaginary creatures (such as monsters or shadows in the dark) comes into full effect. The good news is that your child will eventually grow out of this phase. In the meantime, there are strategies you can try to help your child put their fears to rest. It’s hard to see our children distressed, but take comfort in the fact that fear of imaginary monsters is a normal developmental step in childhood. In most cases, fear functions to keep us safe. Of course, at this age, it is the parents’ job to keep them safe. Toddlers and young children can set aside reality and pretend, like when they pretend a block is a car. They know it is a block, but can ignore that, and the car becomes very “real.” In the same way, monsters can become “real.” Our task as parents is to help our children calm down so they can access their thinking brain and put those very real monsters back in their imaginary place. If your child wakes in the middle of the night claiming there is a monster under the bed, don’t shrug it off—while their fears may sound silly to you, they are very real to your child. For more tips, visit lanekids.org.